At the request of the conductor, the repertoire of the concerts will be changed from Mahler Symphony no. 9 to Mahler Symphony no. 7. Ticket-holders may continue use their tickets for admission according to the date printed on the tickets for the updated programme. For ticketing assistance, please contact the HK Phil Ticketing Office at least TEN days before the concert date(s) (i.e. on or before 2 November 2018) from Mon to Fri (10:00am -12:30pm, 2:00pm-6:00pm), excluding Saturday, Sunday and Public Holidays, at 2721 0132 / 2721 2332 or ticketing@hkphil.org. Reaching the milestone of our 45th professional season, we are excited to announce a special new project – Mahler $200. All seats for these two programmes are available at a uniform price of $200. 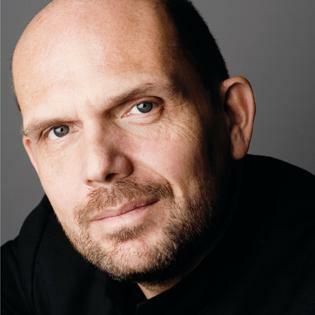 Acclaimed as “A Great Mahler Interpreter” by D Magazine, Jaap van Zweden, Music Director of the HK Phil, continues the Mahler Cycle with Symphonies no. 7 and no. 9. Described by some as “Mahler’s most glamorous Symphony” but by others as an “enigma”, Jaap’s performance of the Seventh promises to reach right into the heart of this most unexpected of Mahler symphonies.